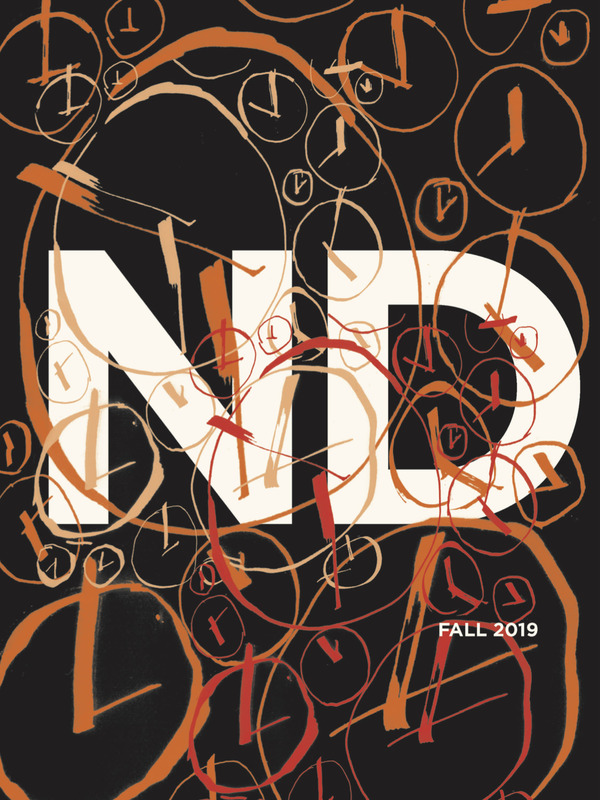 New Directions is proud to serve the academic community with many new international literature and poetry titles, and one of the finest literary backlists in American publishing. We aim to publish our books in affordable editions for students. We offer free reading guides that can be used by educators, reading groups, or individual readers. 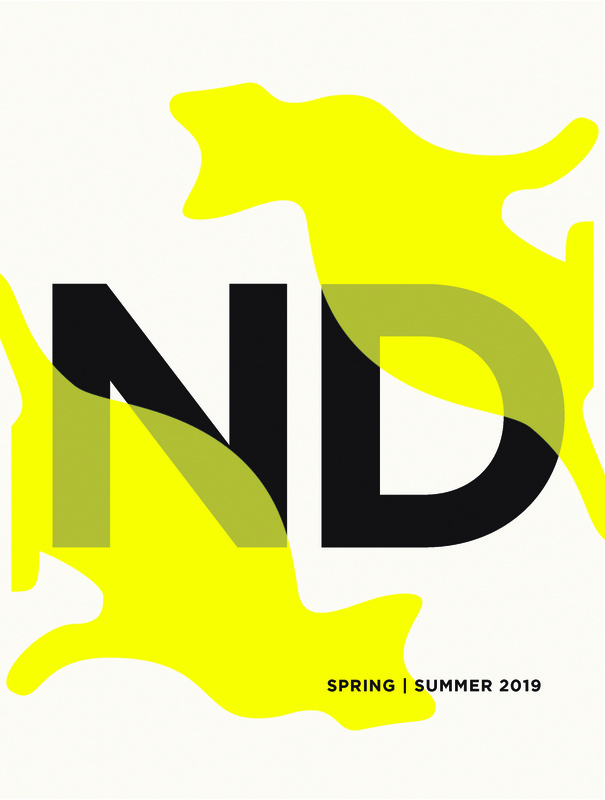 In addition, New Directions publishes anthologies of world literature that provide a great way to introduce students to a variety of contemporary writing. When requesting a desk copy please including all of the following information. As a general rule of thumb, if the title you’re looking for isn’t listed on our website, then it’s most likely out of print for one of a variety of reasons. Emails must come from an official university account, and all information should be in the body of the email ( no attachments). 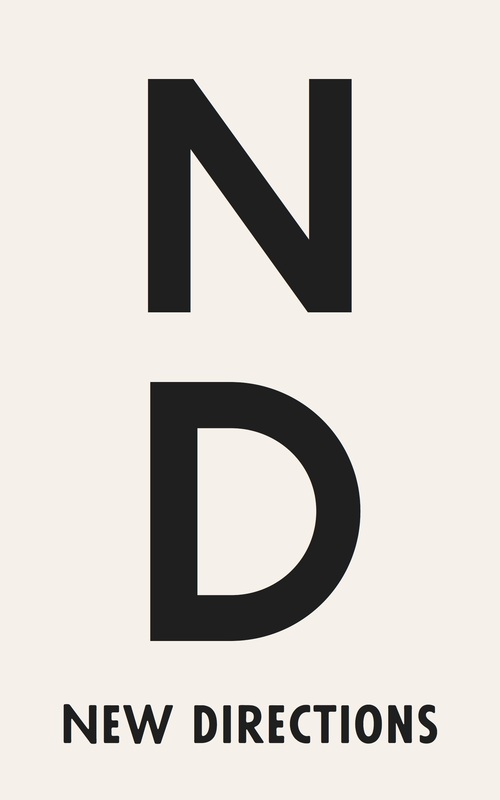 Please submit your requests to deskcopies@ndbooks.com, and allow up to three weeks for these requests to be processed. *Desk copies cannot be sent directly to a professor’s home.